The Lenovo K9 could launch today. The capable Android smartphone promises several innovative features and capable hardware at an attractive price. 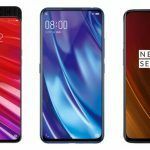 The Lenovo Z5 smartphone was launched in China earlier this year. The mid-range Android smartphone which promised flagship-grade performance at an attractive price could launch today. 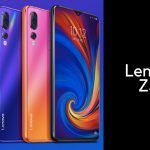 Lenovo launched the Lenovo Z5, the smartphone with a long list of innovative features, in June this year. The smartphone which was hereto restricted to the Chinese market could arrive in India today. The Chinese smartphone and electronics company recently sent out media invitations. Going by the tagline of the invitation, we expect the Chinese brand to launch the successor to the K8 Note at the event. 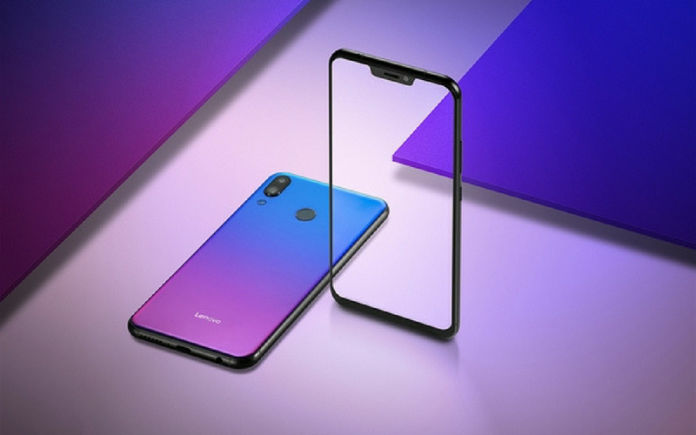 The Lenovo Z5 achieved great popularity among smartphone buyers in China. 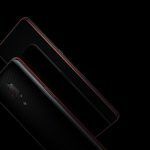 The company is rumored to be working on a “Pro” variant of the Lenovo Z5, which will have upgraded cameras and superior hardware and specifications. But for now, the company could launch the standard variant, which recently received a substantial price cut. The Lenovo smartphone is already available in China. Hence, we know all the specifications and features of the handset. Still, Lenovo could confirm critical aspects such as availability and exact Indian price of the Z5 at the launch today. The Lenovo Z5 will sell exclusively on Flipkart. The Indian eCommerce platform has set up a landing page for the Lenovo smartphone. The launch will take place in New Delhi. The event should begin at 4 PM. The launch event could be broadcast on multiple Social Media websites. You can watch the live streaming below. We at MySmartPrice will be bringing you live updates from the event. Stay tuned with us to get all the updates right in the widget below. The Lenovo Z5 features a 6.2-inch Full HD+ IPS LCD display with an aspect ratio of 19:9 and a notch at the top. An octa-core Snapdragon 636 chipset and 6GB of RAM powers the smartphone. The SoC is paired with Adreno 509 GPU. For storage, buyers get to choose from either 64GB or 128GB. There’s no provision to expand onboard storage. The Lenovo Z5 packs a 16MP + 8MP dual-camera setup at the rear with support for 4K Ultra HD video capture. There’s an 8MP front-facing camera for selfies and video calls. A 3300mAh battery with Fast Charging support powers the Lenovo smartphone. The device boots the Android 8.1 Oreo wrapped in Lenovo’s ZUI 4.0 skin. Connectivity options on the smartphone include Wi-Fi 802.11 b/g/n, Bluetooth 4.2, GPS, 4G with VoLTE support, USB Type-C port, and dual SIM support. 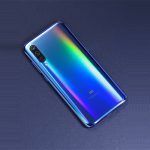 Interestingly, there are several color options of the Lenovo Z5. There’s the Aurora color variant which packs 128GB internal storage. The second color option is called the Aurora Purple Edition, which Lenovo insists is a custom edition. The Lenovo smartphone will launch in India today. 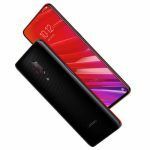 The Lenovo Z5 6GB RAM + 128GB storage variant in Aurora shade was launched in China at CNY 1,799 (Rs.19,200 approx.). Buyers in China can now purchase the Z5 for CNY 1,499 (Rs.16,000 approx.). The 6GB RAM + 64GB storage Black variant is on sale at CNY 1,249 (Rs.13,300 approx.). The Aurora and Indigo Blue 64GB storage variants still cost CNY 1,399 (Rs.14,900 approx.). We expect Lenovo could price the handset very similarly in India.